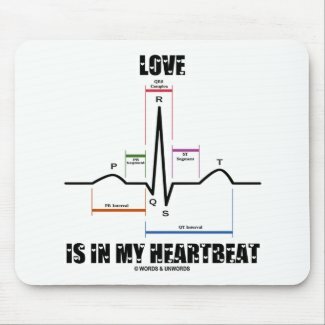 Is there love in your heartbeat? 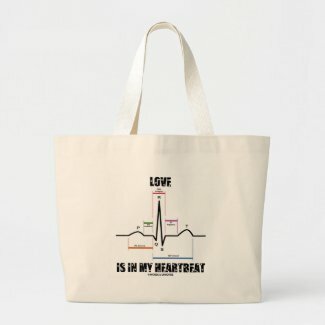 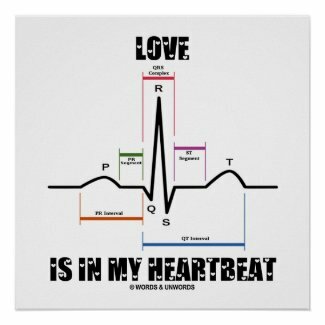 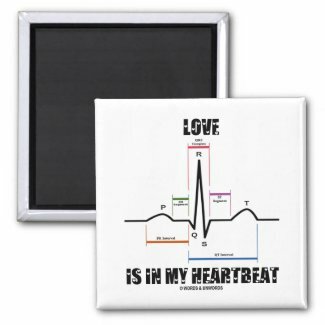 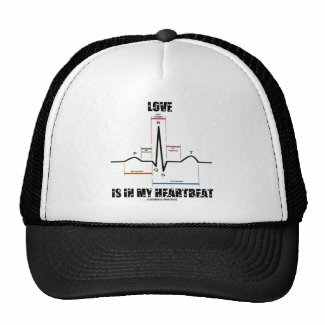 Showcase your wry medical sense of humor with any of these electrocardiogram (ECG / EKG) sinus rhythm gifts featuring the saying in Love Letters font "Love Is In My Heartbeat". 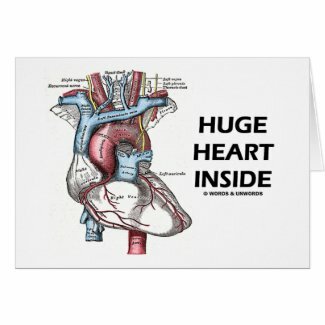 Make others do a double-take at how much love there is inside of you today with any of these heartbeat humor gifts! 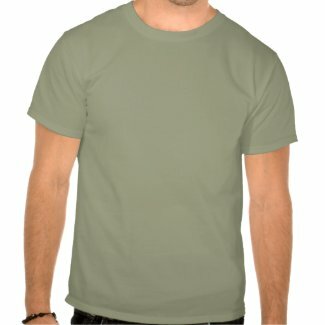 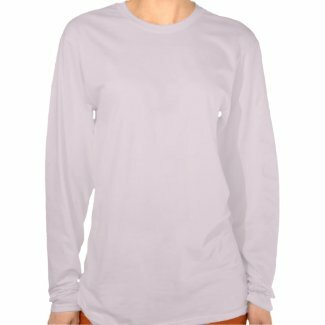 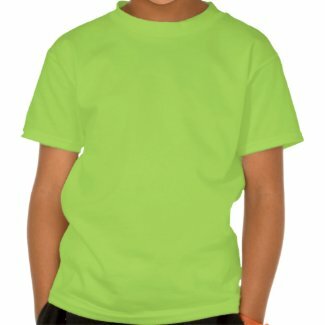 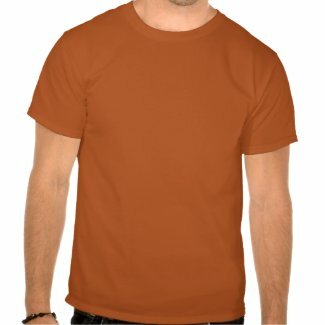 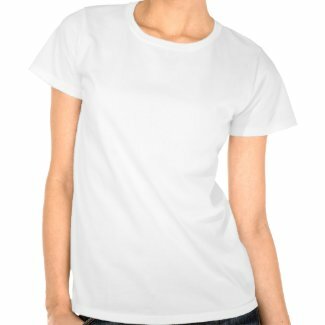 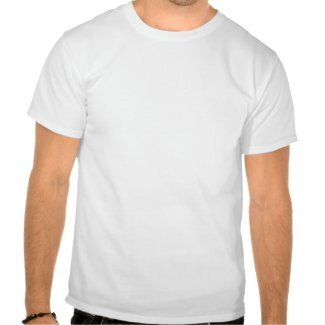 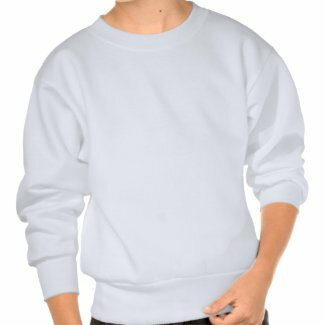 Design t-shirts online at Zazzle. 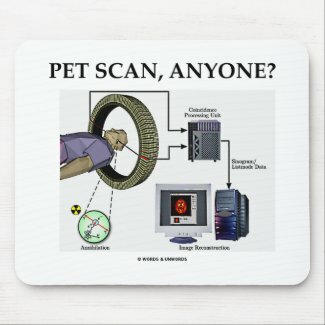 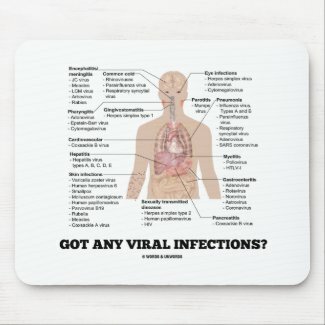 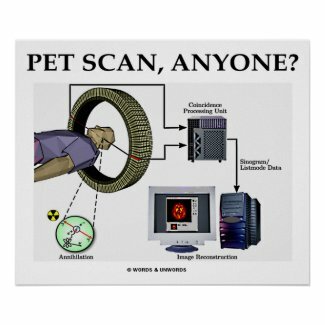 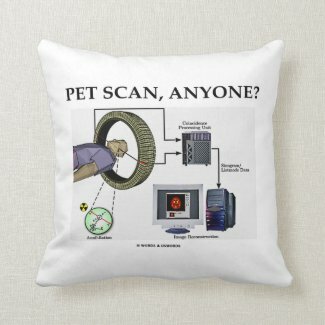 Check out other mouse pads for computers online at Zazzle. 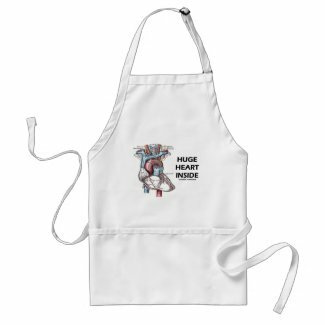 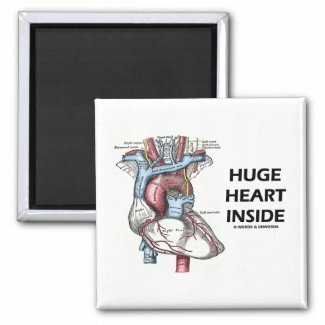 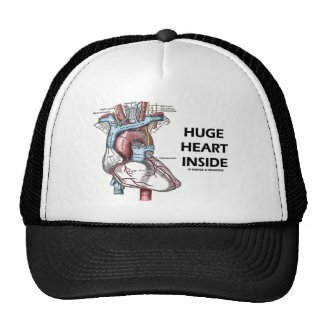 Showcase wry medical anatomical humor no matter what you do with any of these gifts featuring Gray's Anatomy illustration of the human heart, along with the saying "Huge Heart Inside". Complete with key labels. 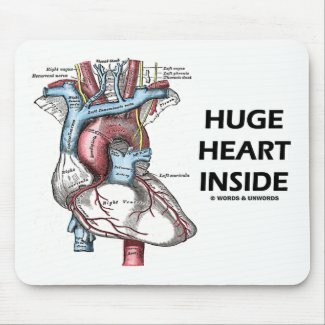 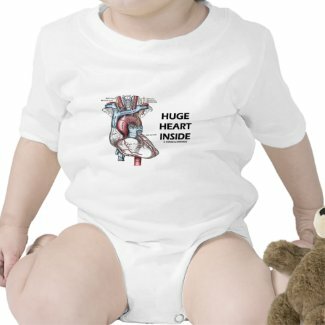 Perfect for Valentine's Day, birthday, Mother's Day, Father's Day, or any other day whenever you desire to proclaim that you have a huge heart inside! 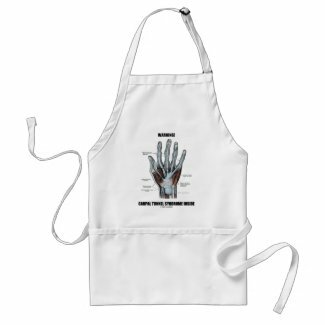 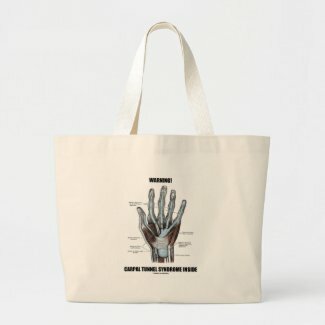 Those who have carpal tunnel syndrome will enjoy any of these anatomical humor gifts featuring hand anatomy from the medical textbook Gray's Anatomy along with the saying "Warning! 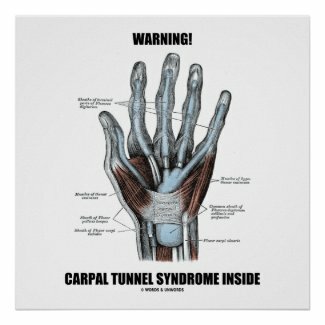 Carpal Tunnel Syndrome Inside". 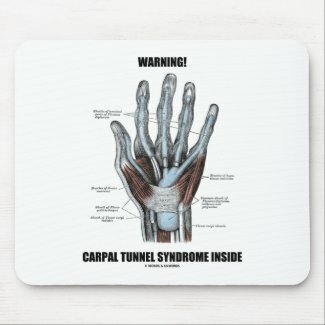 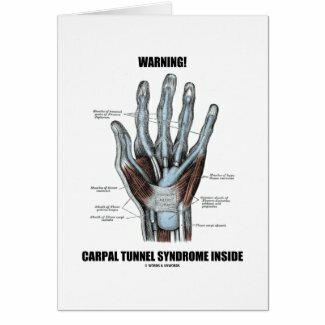 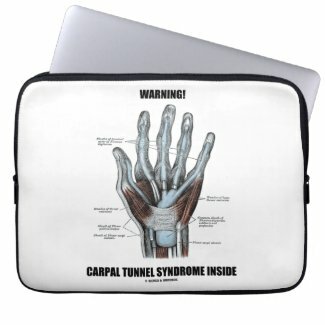 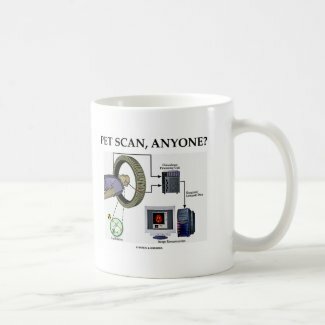 Medical geek humor gifts for anyone with carpal tunnel syndrome! 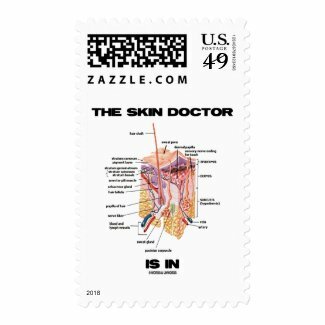 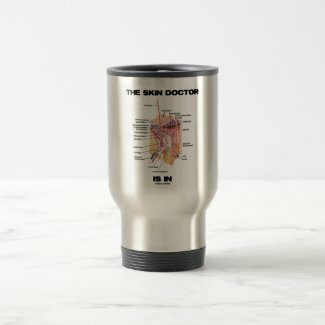 Dermatologists will enjoy any of these gifts featuring the different components of human skin along with the saying "The Skin Doctor Is In". 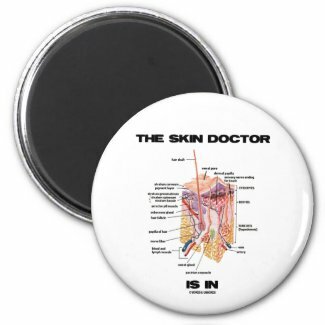 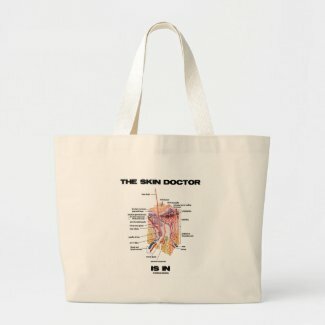 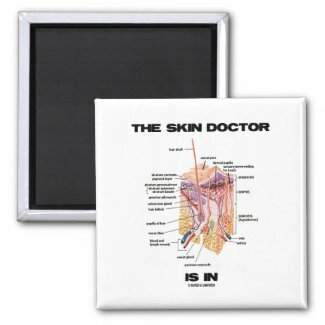 Wry medical, anatomical attitude gifts for anyone who loves to think about skin. 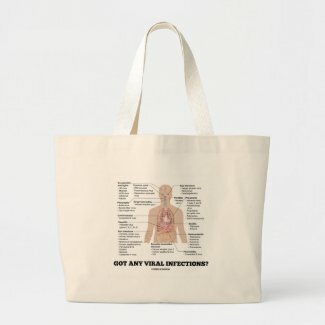 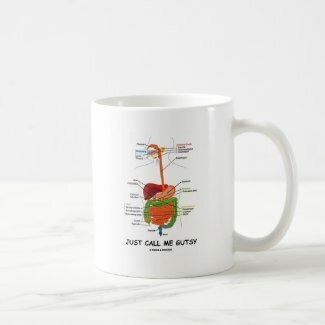 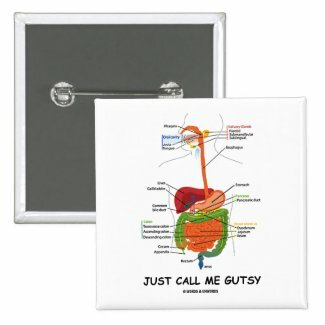 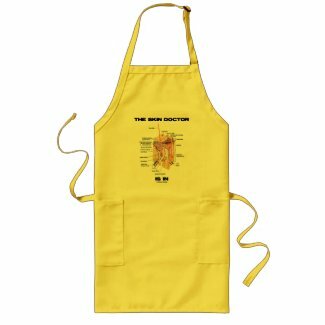 If you have guts -- and we all do -- then you'll enjoy any of these wry anatomical medical humor gifts featuring the digestive system. 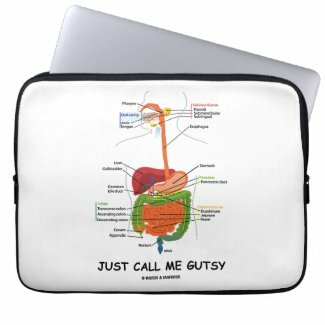 Truism psyche saying says: "Just Call Me Gutsy". 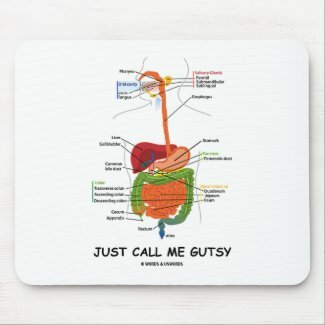 Gift for all those with guts -- literally and figuratively! 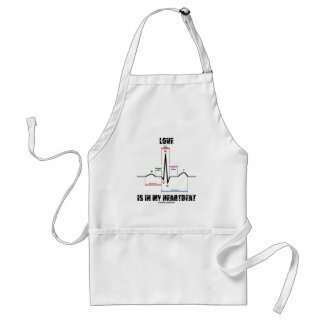 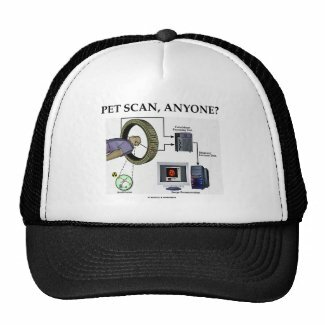 Make others smile at your dose of tongue-in-cheek scientific educational attitude. 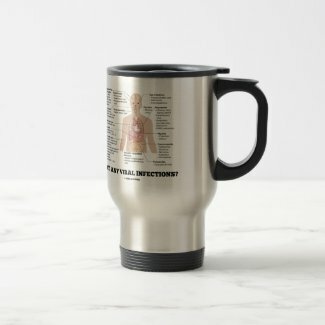 No need to work in the medical field to enjoy! 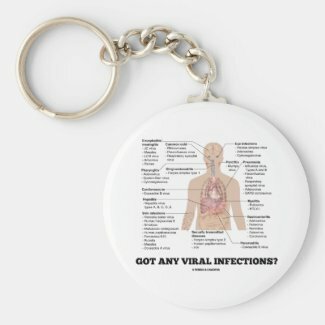 Those who work in the field of medicine and healthcare will enjoy any of these gifts featuring a list of viral infections along with the following query "Got Any Viral Infections?" 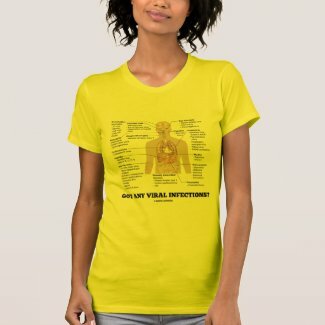 Educational, scientific gifts for all who think about the viral infections that affect humans! 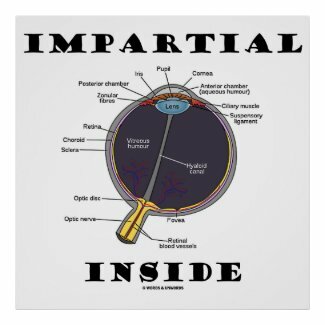 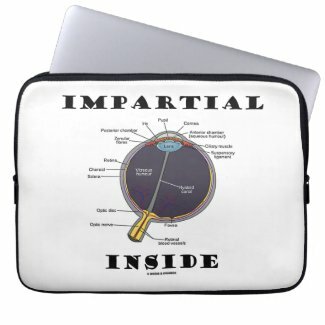 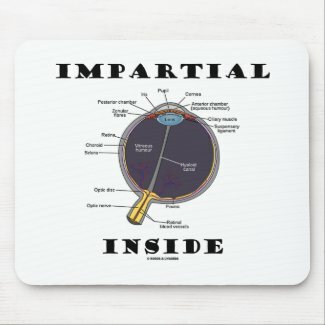 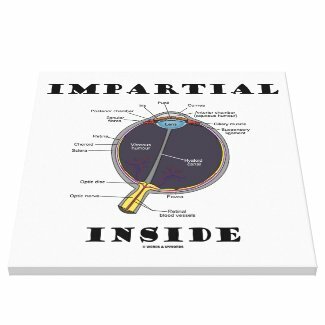 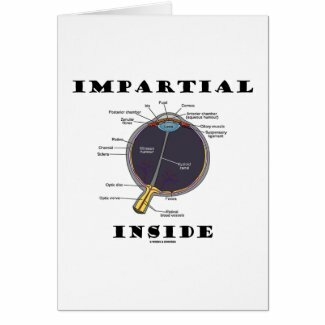 If you are an impartial person or have an impartial eye toward things, you'll enjoy any of these wry anatomical human eye gifts featuring the following saying: "Impartial Eye (I) Inside". 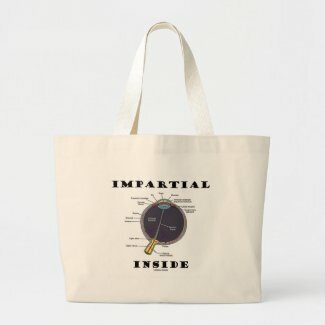 Those who are fair and unbiased will enjoy! 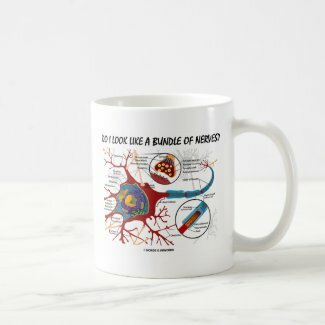 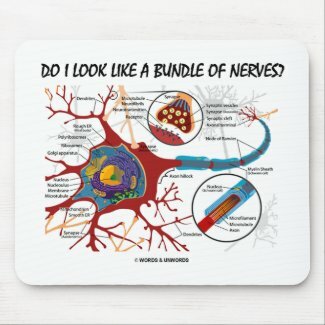 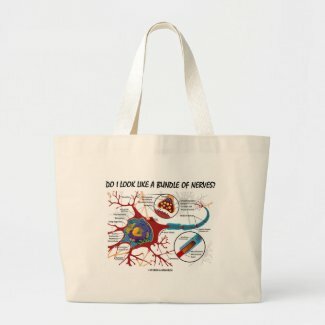 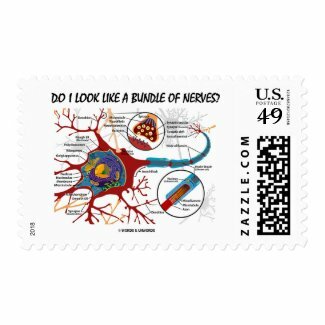 Showcase your nervous side with wry biology attitude with this neuron / synapse design on any of these gifts, complete with labels. Ask yourself and others: "Do I Look Like A Bundle Of Nerves?" 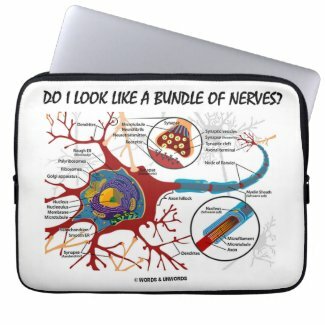 Make others do a double-take about their neuronal connections with any of the educational, scientific attitude gifts! 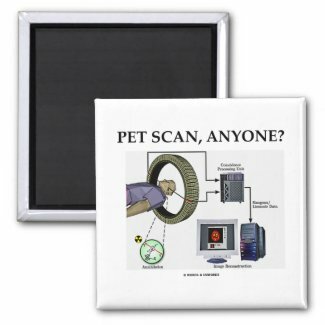 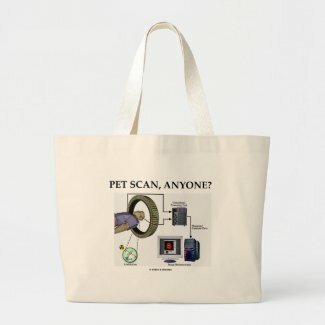 Make custom pendants at Zazzle. 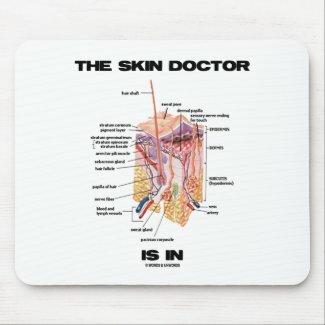 Make customised iPhone 4 cases on zazzle.